Liberace: I don't want to see you depressed. When you have a sad face, I get sad. Q: What substance is being inhaled by Liberace during his love scene with Scott at the 39-minute mark? 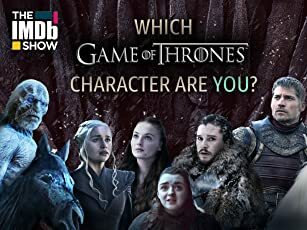 Congrats to HBO for having the guts to produce a script which mainstream studios refused to consider. 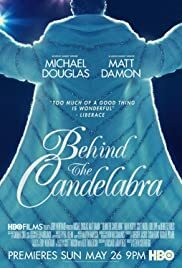 "Behind The Candelabra" gives us a story about Liberace's personal life, from the POV of his one time lover, "blond Adonis" Scott Thorson. The plot spans some ten years, from 1977 to Liberace's death in 1987. 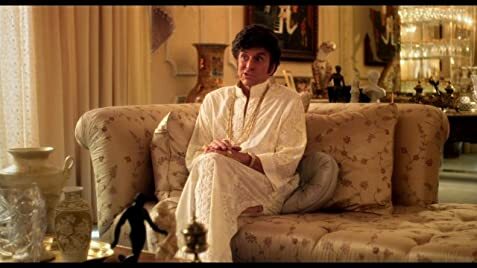 Aside from his public persona, Liberace (Michael Douglas) comes across as egotistical, daring, self-absorbed, and to some extent old-fashioned in his values and beliefs. Scott Thorson (Matt Damon) comes across as passive, a tad lazy, and lacking in foresight and intellect. The plot's first half presents us with a love story. In the second half, reality sets in. One gets the feeling that though there may have been love between the two, Scott is just one more object for Liberace to collect, which was easy for him given his wealth. That kind of material relationship speaks poorly of both men. This film has a big cast, and some well-known names. Rob Lowe is terrific as a humorously bizarre plastic surgeon. Debbie Reynolds, as Lee's elderly mother, is so good that she is unrecognizable. Nearly all of the actors give fine performances. Michael Douglas especially deserves credit given that Liberace's mannerisms and image are so well known. Lavish custom costumes, detailed and elaborate production design, tons of subtle and not-so-subtle makeup all combine to add enormously to the story's credibility, as does the cinematography. Interior lighting makes Liberace's on-stage performances come alive. Music is, not unexpectedly, what Liberace liked, to some extent stuffy and old-fashioned. I was never a Liberace fan. But he was a much-beloved entertainer and talented pianist, who had a long show business career. That the Hollywood studios turned this script down tells us a great deal about Hollywood. The real hero in this film is not a character so much as it is HBO. Maybe there is hope that quality films can still be made, despite cowardly industry insiders.